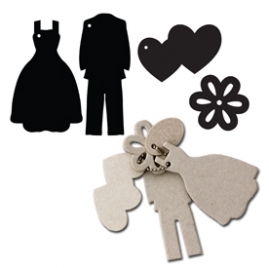 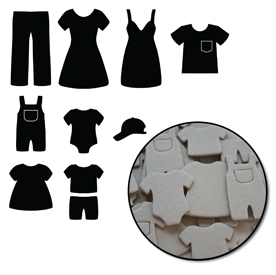 Motifs is a set of 48 fun die cut chipboard. 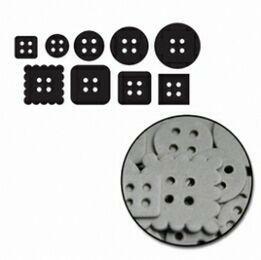 You get 3 each of the 16 classic motifs.They come nested so you can punch out, alter, and reassemble or use alone. 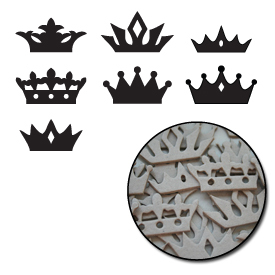 Maya Road signature tin containing a variety of chipboard crowns. 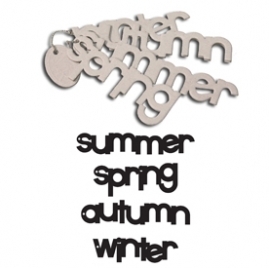 Chipboard keychains are fun theme sets. 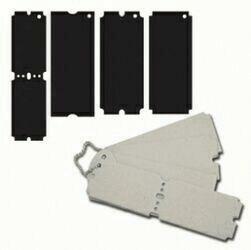 They come with 4 to 5 pieces of 1.5" to 3.6" shaped chipboard. 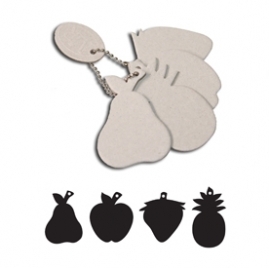 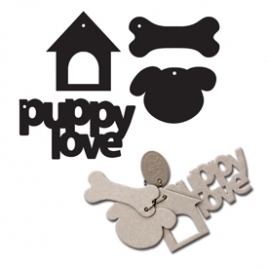 4 pieces of 2.0" to 2.5" shaped chipboard on a keychain with an embossed oval logo. 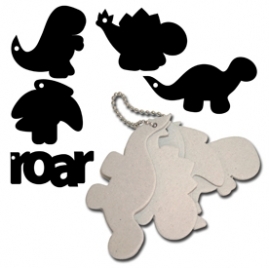 Chipboard keychains are fun theme sets. 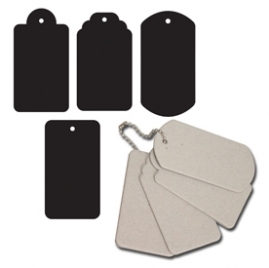 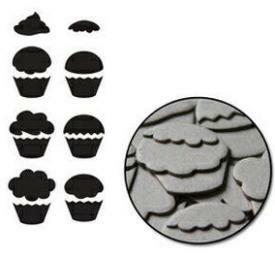 They come with 4 pieces of 2" to 3.5" shaped chipboard with an embossed oval logo.